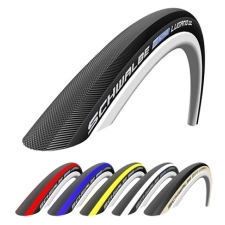 The Schwalbe Lugano is an entry level, wired racing tyre with a KevlarGuard puncture protection belt, in a range of colours. Classic diamond profile for reliable performance in wet and dry conditions. 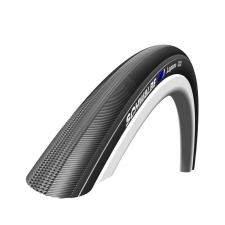 Part of the Schwalbe Active Line of wired (non-folding) tyres. 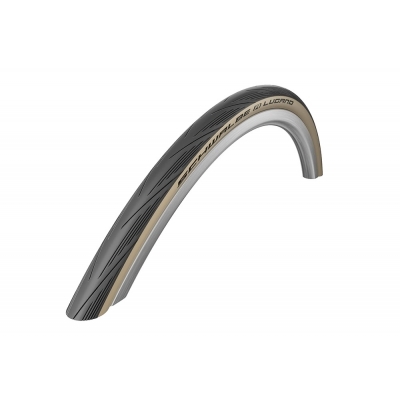 Buy your Schwalbe Lugano Classic Wired Tyre, KevlarGuard Puncture Protection, Beige Skin from Revel Outdoors.